Porcelain veneers have revolutionised many aspects of cosmetic dentistry over the last decade. 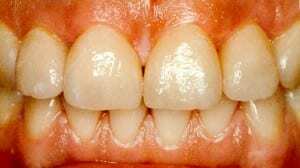 In many cases this now means that teeth that have poor aesthetics can be made to look “perfect” by fixing on a thin porcelain facing to the front of the tooth, whilst keeping the need for drilling to an absolute minimum. Careful planning is essential and this requires clear communication from the patient to the dentist about what is actually asked for aesthetically. To help with this, in complex cases, plaster models can be modified with wax to show possible options for change. In most cases only a very small amount of drilling is required on each tooth, but this varies depending on the modification required. An impression is then taken of the teeth. The veneers are constructed in a specialist laboratory by highly trained technicians. They use the best available materials and the latest methods to ensure that the very best standards are met and the highest expectations reached. The veneers and teeth are then treated with state of the art bonding solutions before the veneers are connected permanently on the teeth. This form of treatment is very flexible and can vary from giving you the “perfect smile”, with all front teeth being treated, or they can be used to modify one single tooth. 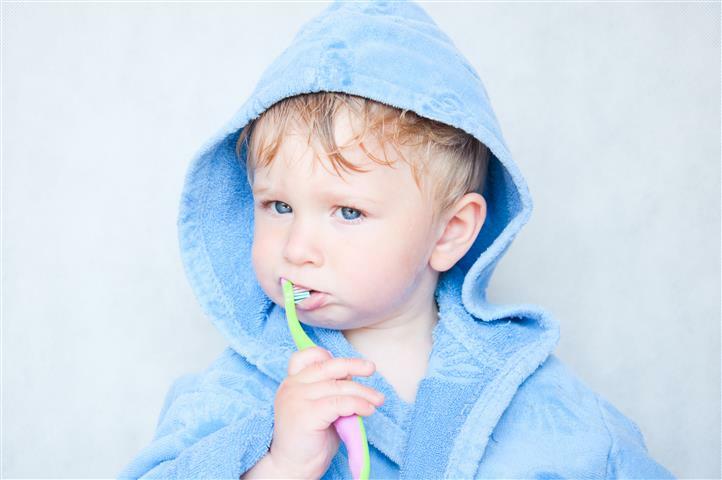 The aftercare of the veneers is important, but this really means good oral hygiene. 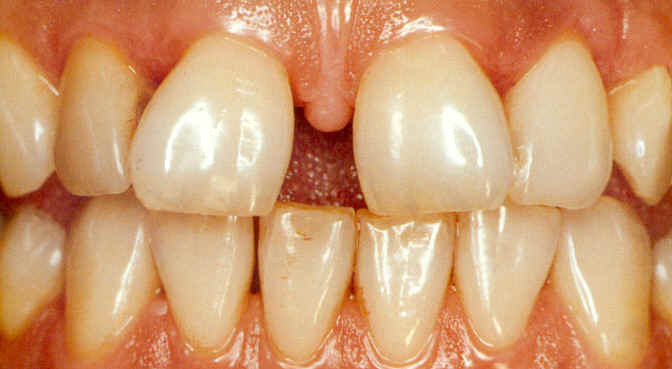 Veneers are bonded to the teeth very tightly but one still has to be careful with them i.e. they are not for opening bottles!